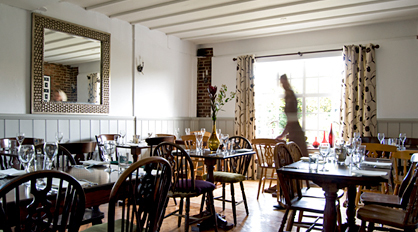 Including the food, our fabulous dining rooms are one of the main reasons our customers visit over and over. The Frog is very spacious and has different areas for dining and as such, the two main rooms have different appeals although the atmosphere created in both is lively and enjoyable. Housed in a period building dating back in parts some 300 years, the interior design cleverly highlights the building’s history and yet remains quite contemporary at the same time. Both rooms however, are suited to dining at any time of the day. We have tables of varying sizes and can therefore accommodate any sized group be it large or small. 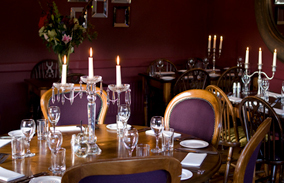 For those that require calm and privacy, we will always try our hardest to find a table to suit your requirements.